Cleaners St Albans is fully developed cleaning company that can help you in a number of ways with your cleaning duties. We are a versatile group that has specialised in a range of services. Of course we can perform a full house or home cleaning as well as office and commercial one but what separates us from the others is the fact that we can also do many special types of cleaning procedures. 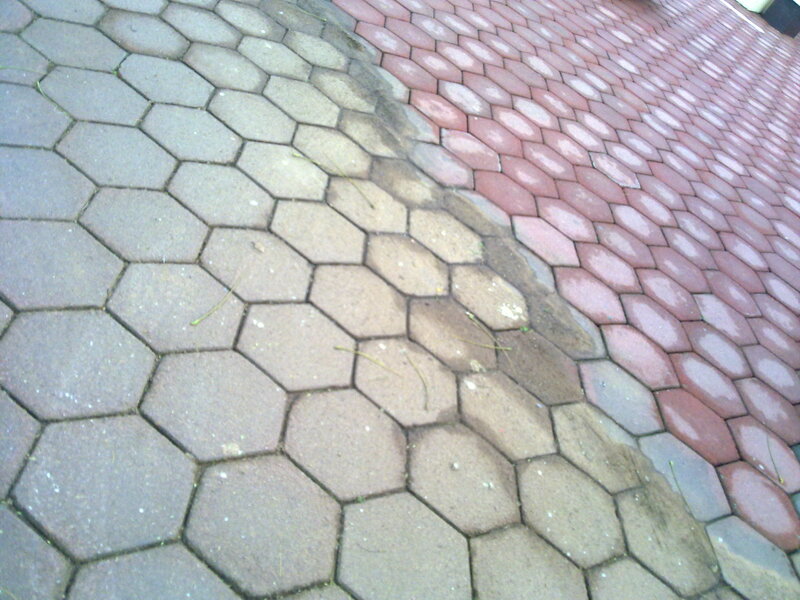 Such an example is our Driveway cleaning assistance. It’s an outdoor job that requires different measures than the regular kitchen or window washing. Many times there might be droppings by animals walking by or by birds flying over your house. No worries – the team handling driveway cleaning in St Albans has the needed tools to deal with this as well. Depending on the surface of the driveway we will power-wash it and then treat with special machinery so it can dry quicker. If it’s bricks or cement you will be fine. Special tender surfaces might require a little more attention and this may slow down the process a little. Our staffers are great at what they do but you will also be happy to hear them talk and behave. Our job isn’t the easiest on Earth and this is why we need motivated and energetic people. We can safely say we’ve found them. Our crews are cordial and outgoing and will treat you with respect – you might even hear a joke too. The other part of our staff – the guys behind the telephone lines are also great at helping people. 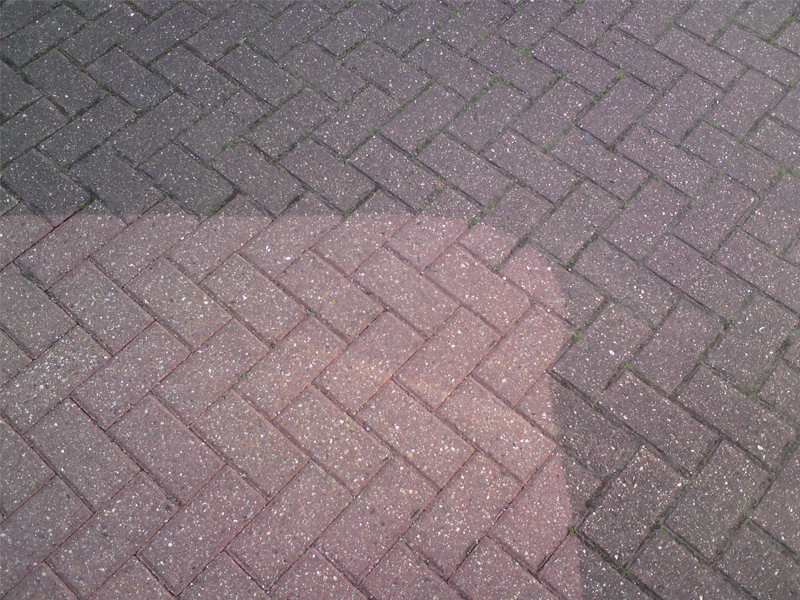 They will give you the information you need prior to booking us for a driveway cleaning in St Albans. They will give you some help with syncing your schedule with ours so that we can come and work during a suitable time. You will also receive info about our other services. There are many others and you can combine them so that you can get a discounted price. The more often you hire us, the better deals you will get. If you are a first time customer we will still treat you like a king. Choosing us for any sanitation, including driveway cleaning in St Albans, is always a 100% beneficial for you. We work risk-free and you guaranteed to receive a refund if something is damaged or if you aren’t satisfied with our work.